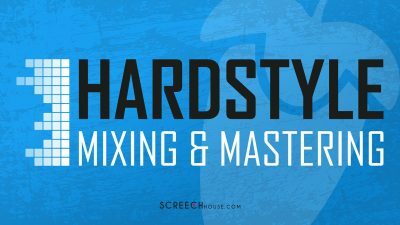 In this lesson you can listen to the melody we’ve created in the previous How to Make a Hardstyle Melody in FL Studio lesson. 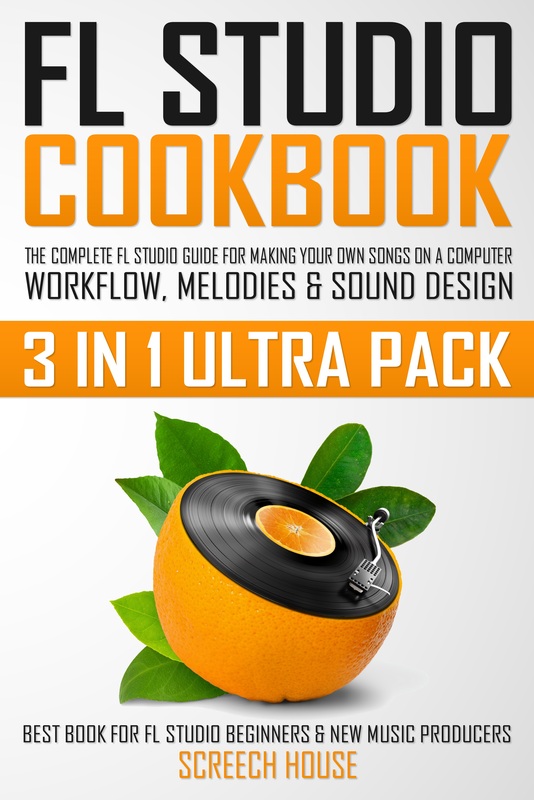 But to kickstart your melody-making adventure, you can now download this FLP file for free! 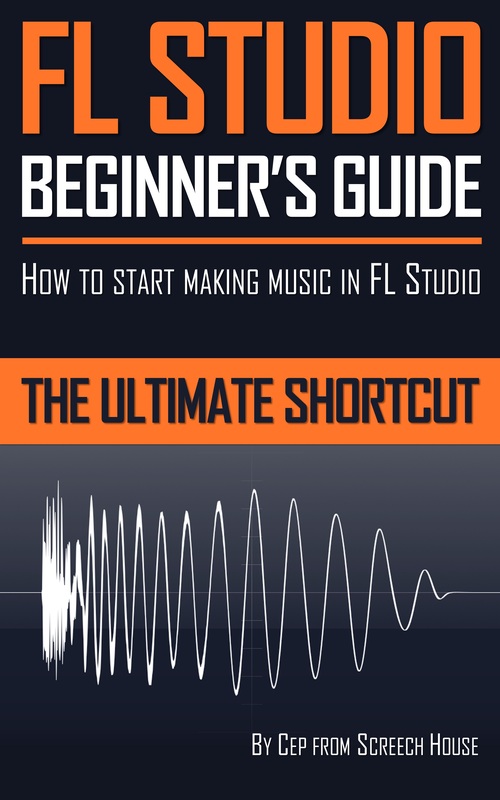 In the last lesson you’ve seen a couple of tricks I often use to make good melodies. If you haven’t seen it yet, be sure to check it out right now by clicking here. 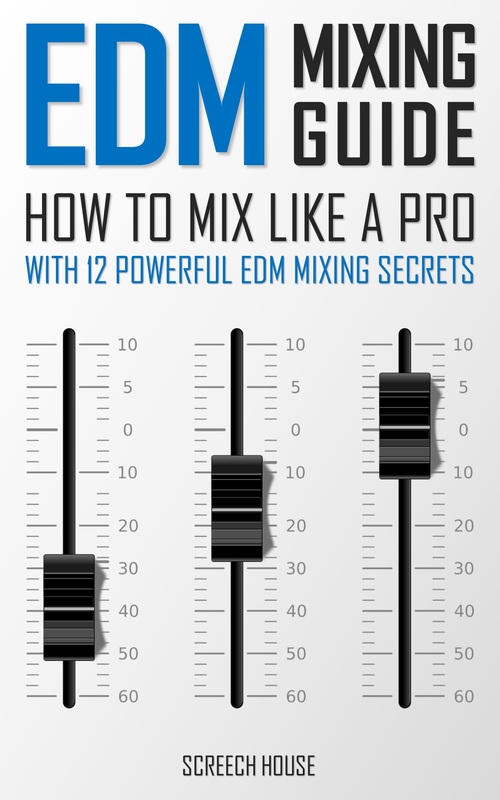 Once you’ve seen all the melody making tricks in that particular lesson, you can now download the melody by clicking the link below. 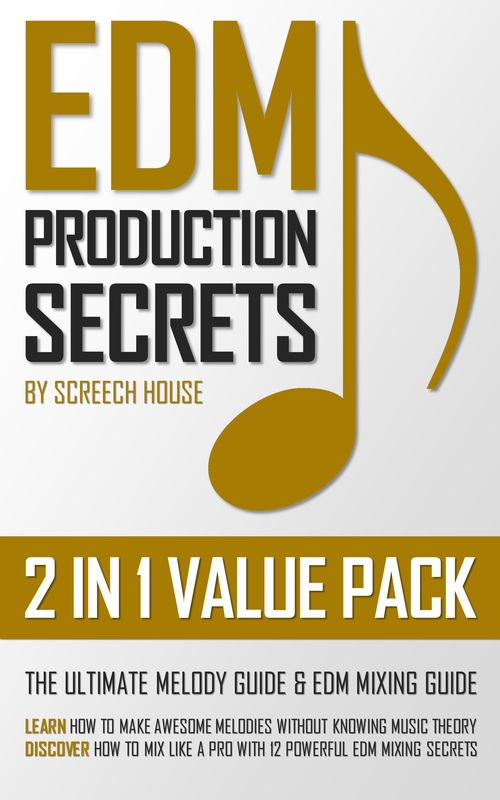 This way you can play with this project and get an even better understanding how to make melodies yourself. 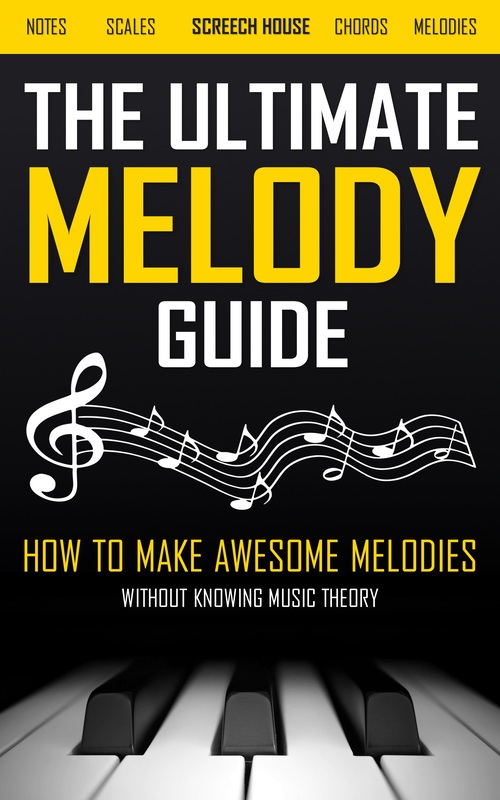 If you want to discover exactly how to make awesome melodies in more detail, be sure to get a copy of The Ultimate Melody Guide on Amazon. 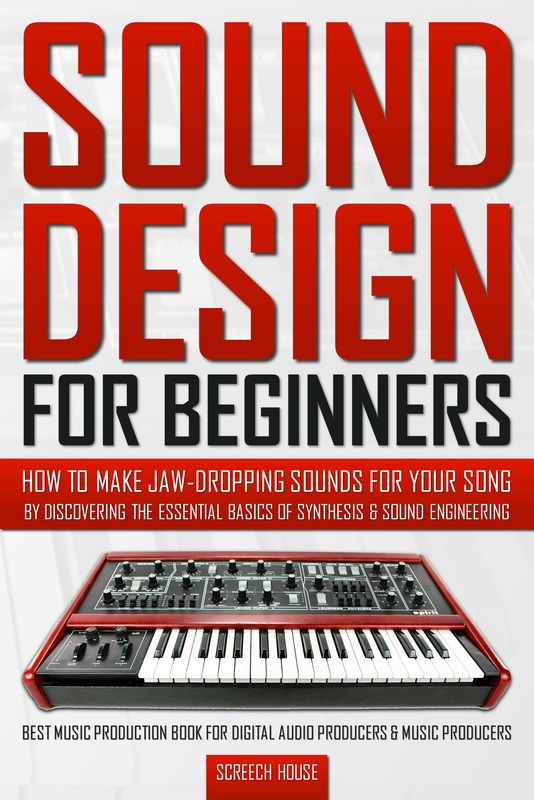 In the book, I’ll describe all the tricks I personally always use to get these professional melodies very quickly. Enjoy! 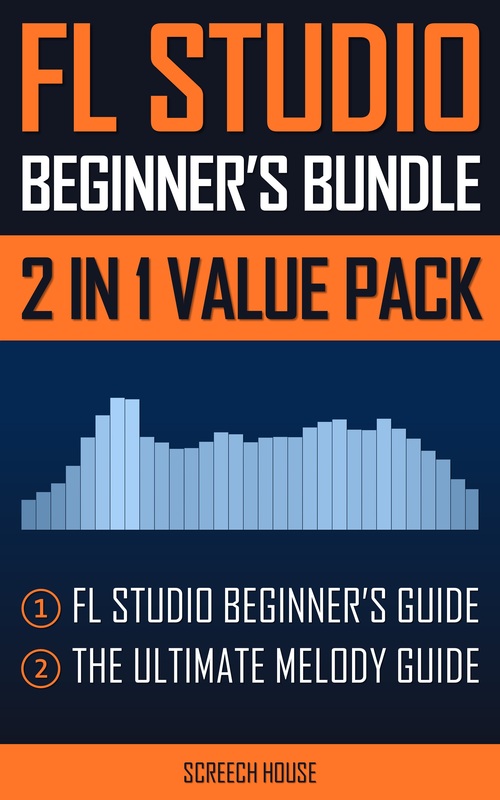 Let it all be helpful to get your songs to that pro level as fast as possible!